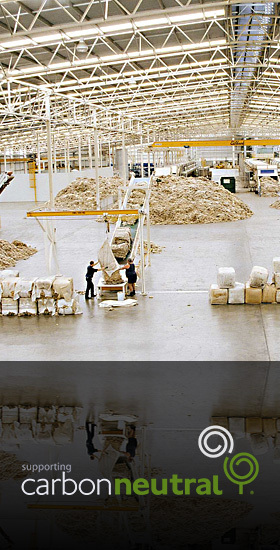 SWAN WOOL has many years of wool trading and exporting experience, covering all parts of the globe. Our trading directors are well known in the industry, having travelled and traded extensively to most wool using countries. We offer Australian greasy / scoured / carbonised / tops / open tops and noil products to suit client requirements. We specialise in developing unique types for specific needs on an exclusive basis. Terms and conditions upon request.